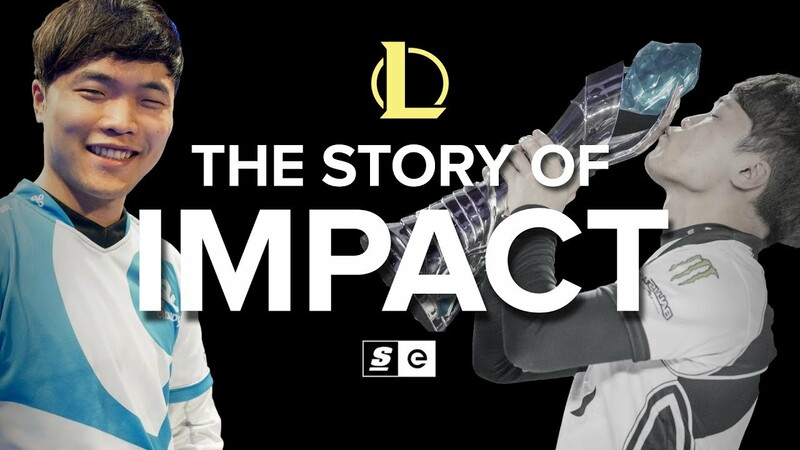 Jung “Impact” Eon-yeong is one of League of Legends’ most accomplished top laners. He’s played with one of Korea’s most storied franchises, moved across the world, learned to become a team leader and made many top laners die in the process. For more video interviews and highlights, be sure to subscribe to theScore esports on YouTube.